Known internationally for his lectures on aesthetics and his unparalleled patient results, Dr. Mark Pinsky is recognized as a world leader in plastic surgery. This claim is backed up by decades of research and practice as well as distinctions from top publications and respected boards of medicine. 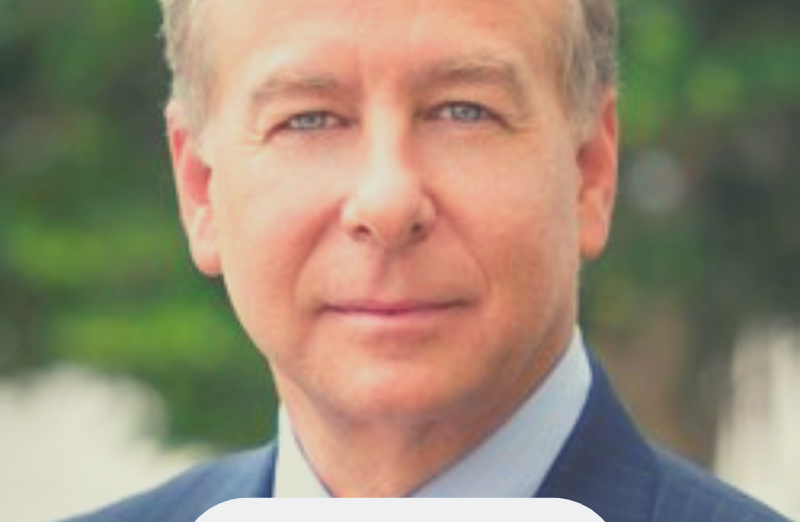 Dr. Mark Pinsky has transformed the lives of his patients in the Palm Beach area for years, helping them to achieve lasting results through surgical and non-surgical procedures for their face and body. His offerings set him apart from the local competition, but he is recognized internationally as a driving force behind the regulation and enhancement of the aesthetics industry as a whole. He graduated med school from Ohio State University and performed his general surgery residency with the University of Texas, Health Sciences of Houston. It was also with the University of Texas that he performed his plastic surgery residency and proved excellence in the aesthetics field. He was later certified by the American Board of Plastic Surgery and began meeting patient goals through various aesthetic procedures. 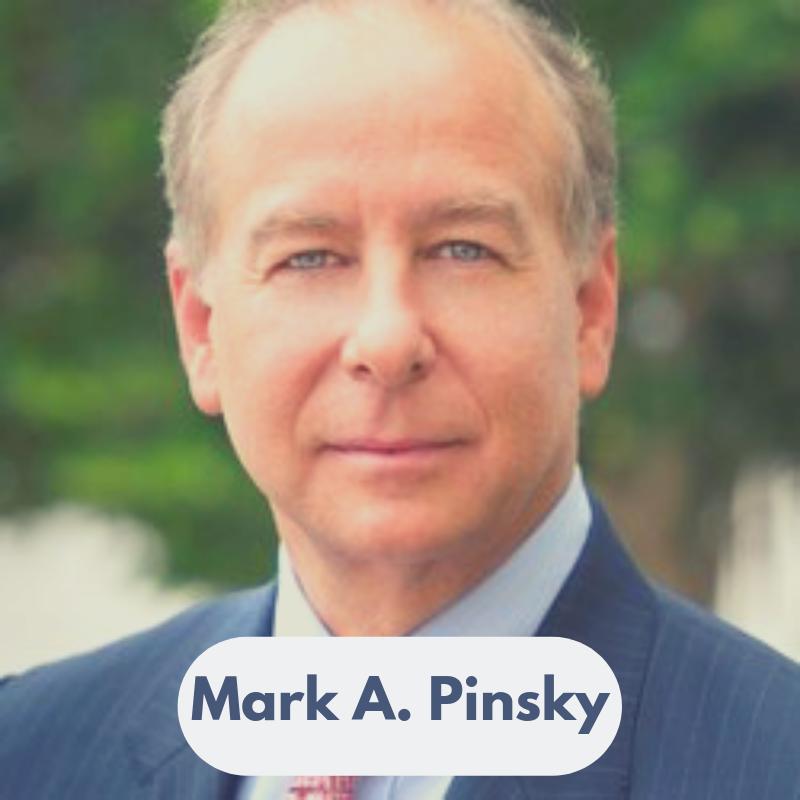 Dr. Mark A Pinsky has earned many distinctions that have helped him build one of the most successful practices in the entire country. He was voted the Best Plastic Surgeon in Palm Beach County and named one of Castle Connolly’s America’s Top Doctors. 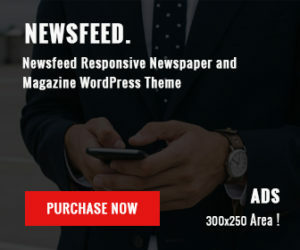 Beyond his local reach, readers may recognize his work in popular publications like Allure, New Beauty, Prevention, and In Touch magazine where he’s often profiled for his unique results. Dr. Pinsky has also appeared in the Aesthetic Plastic Surgery Journal where he shared his knowledge on advancing techniques in breast lifts. His international fame is in thanks to his many guest lectures, appearing to speak throughout North America, China, and South Korea. Dr. Mark Pinsky is regularly invited to showcase work on nationally syndicated radio and TV stations and to share his expertise and opinions on the latest advances in plastic surgery with his peers. In this way, he not only teaches audiences about various procedures, but he also coaches his peers to adopt the most sophisticated practices and procedures available today. Dr. Mark Pinsky has built an especially significant reputation for his outstanding work in the field of breast surgery. Not only a talented surgeon in the field, Dr. Pinsky is also a regular participant in revolutionary clinical studies focusing on various implants. His experience led to his appointment as an Investigator for the FDA clinical study of the Style 410 (gummy bear) implant. He is also one of only ten surgeons selected in the entire country to serve on Allergan’s Executive Council for Breast Aesthetics. Dr. Mark Pinsky’s medical school distinctions, board certifications, and technical expertise set him far apart from the competition, but it’s his dedication to patient satisfaction that led his practice to success and acclaim far beyond the Palm Beach area.